Wicked Sky! 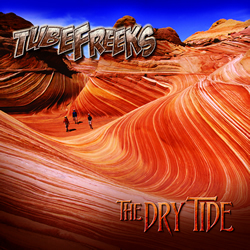 Tubefreeks - The Dry Tide!! The eighth video from The Dry Tide - Wicked Sky!! 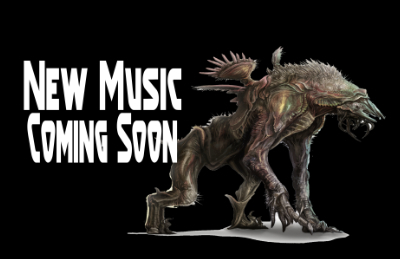 Check out all eight crazy videos from the album here! 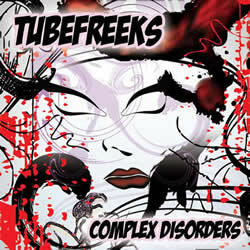 Tubefreeks Beginning 4th Studio Album! 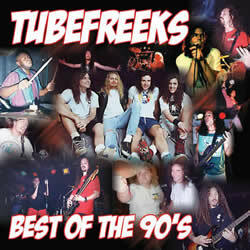 Check out our Tours Page! The Dry Tide is out - new Merch!